Bill Forsyth’s international hit film Local Hero put Aberdeenshire firmly on the map in the 1980s. Controversial plans to erect a 26ft high mobile phone mast at a famous village are facing growing opposition from residents. 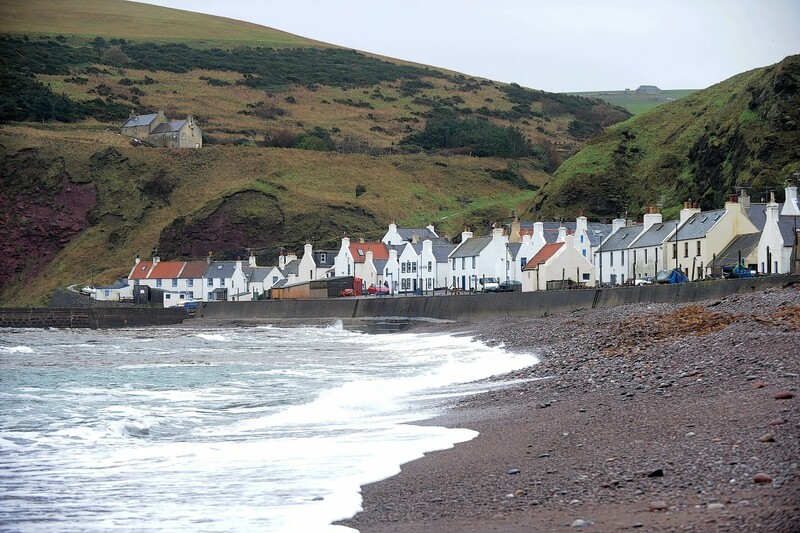 The cast and crew of a musical version of the 1983 film Local Hero have visited arguably its biggest star, Pennan. 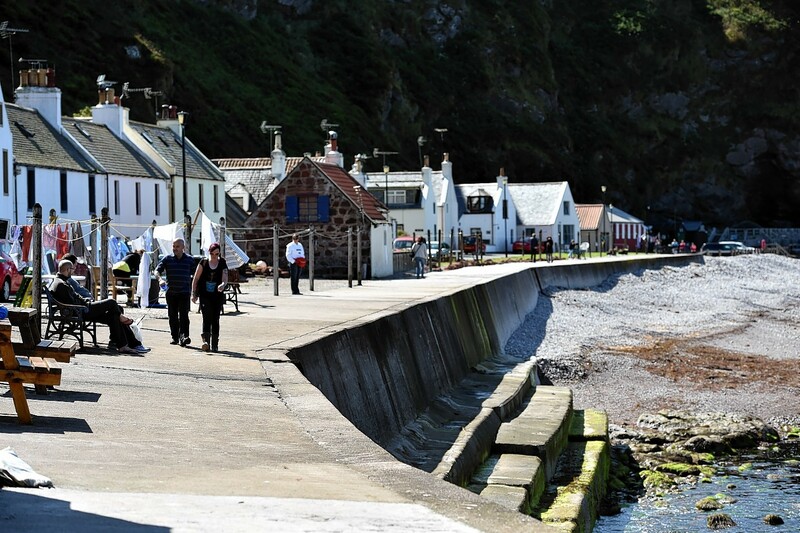 Pennan has long been branded a “not spot” because of a lack of quality mobile coverage in the coastal community. Plans have been unveiled to build a new mast in a north-east village to address a mobile phone “not spot”. A bid has been launched to sell a boat owned by a late north-east harbour master. 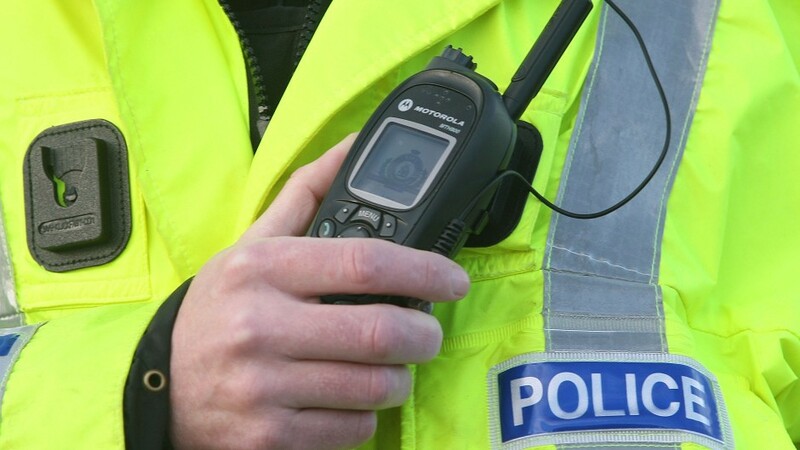 A two car collision is blocking the road between Pennan and New Aberdour. 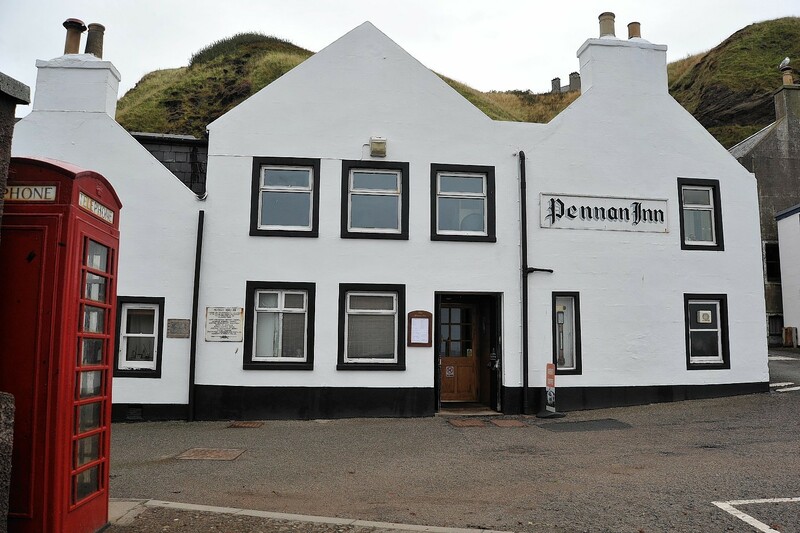 A trust has launched plans to create a cafe to help pay for the upkeep of the iconic harbour at Pennan. North-east emergency crews have been praised for their response to a landslip in a tiny coastal community. A north-east fishermen whose family donated hundreds to his local lifeboat had to rely on the help of its volunteers after his own vessel burst into flames. A north-east taxi driver who was found dead near a north-east fishing village three days after he was reported missing has been described as a "friendly, hard working chap". 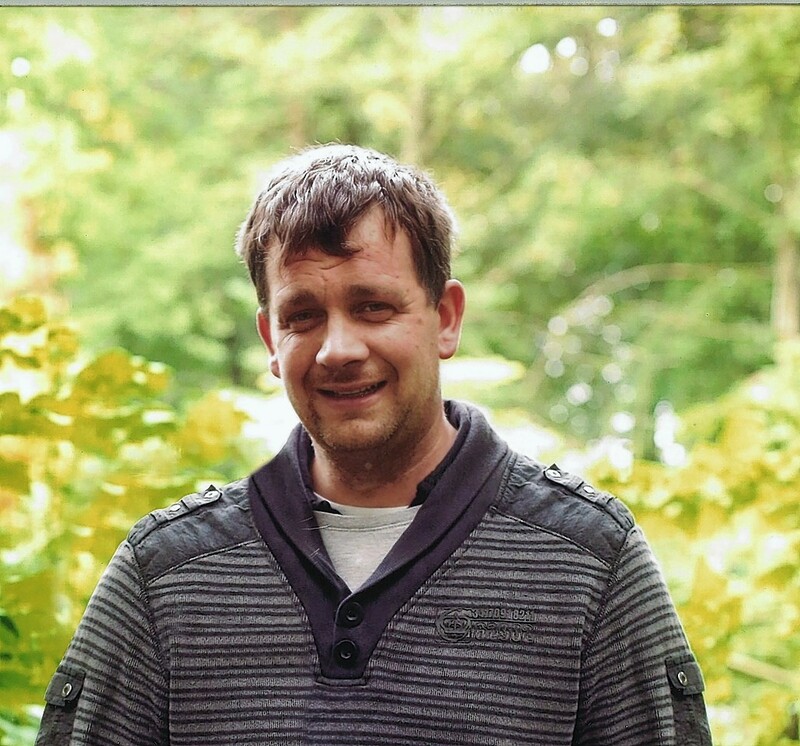 Police searching for a missing north-east taxi driver have found a body. A public access defibrillator has been installed in a north-east village in time for its annual fun run. The harbour master at the north-east's Local Hero village has been found dead near his seafront bothy in the tiny port. A variety of projects across the north-east are set to win a share of local authority funding. A north-east festival, which celebrates artistic talent and has gained positive reviews, reaches a climax this weekend. Two people had a lucky escape last night after a fireball crash on a north-east road. Both escaped the burning vehicle without assistance after it crashed on the B9031 Pennan to Macduff road. Emergency services confirmed nobody had been injured as a result of the crash. A north-east pub made famous for its role in a hit movie has been put on the market for offers of over £400,000. A north-east road has now been reopened following an earlier incident, when a lorry became trapped on a hill. A north-east road has been closed as a result of a lorry becoming trapped on a hill. The vehicle is on the B9031 road, around three miles from New Aberdour. Police have shut the road between New Aberdour and Pennan while they wait for vehicle recovery teams. 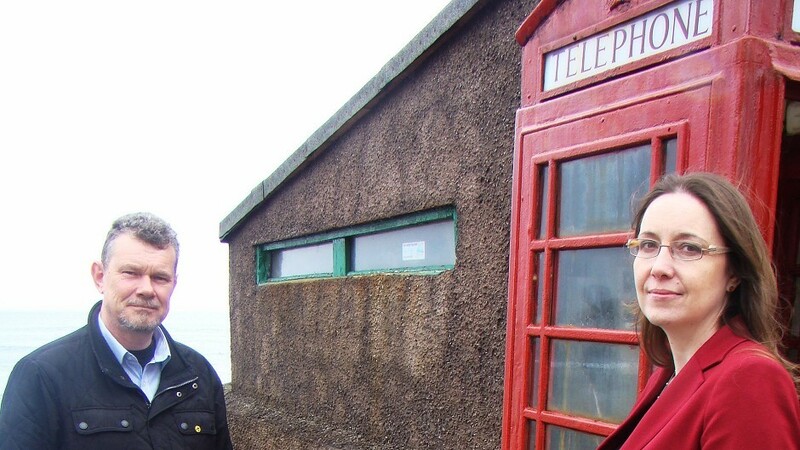 It is Scotland's most famous telephone box, but the kiosk in the village of Pennan is no longer ready for its close-up. Councillors have authorised more than £10,000 of funding to complete repairs to a sea wall battered by coastal storms. A dad killed in a quad bike accident at the weekend has been described as one of life's "good guys". 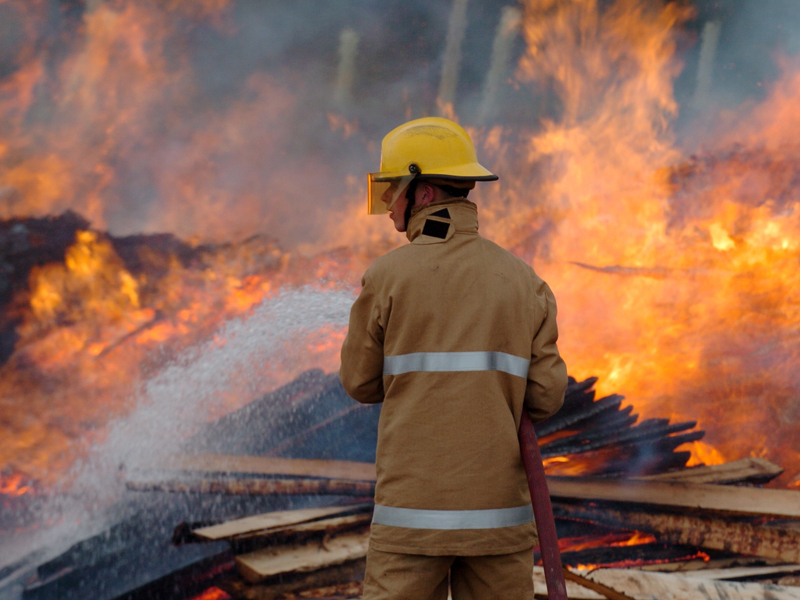 Four fire crews tackled a wildfire in the north-east yesterday.